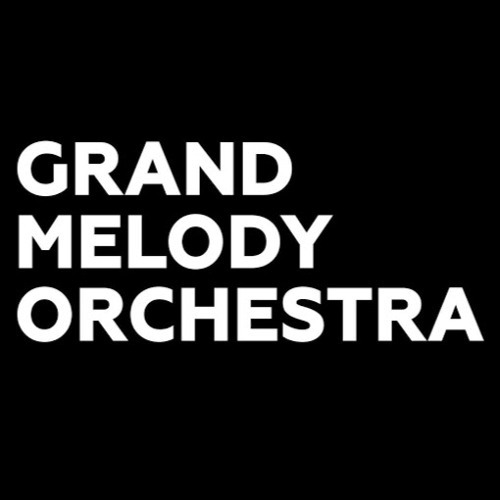 Grand Melody Orchestra is a unique orchestra which has no parallel in Russia. The orchestra gives a new life to classical Russian folk music with the help of modern technologies. This Orchestra plays brand new version of Russian folk music.